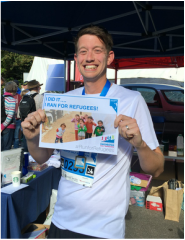 Since the fantastic launch of 'Run for Refugees' at the Chichester Half Marathon in 2016, we have been encouraging all our runners and cyclists to raise money through our 'Run for Refugees' and ‘Ride for Refugees’ campaigns. 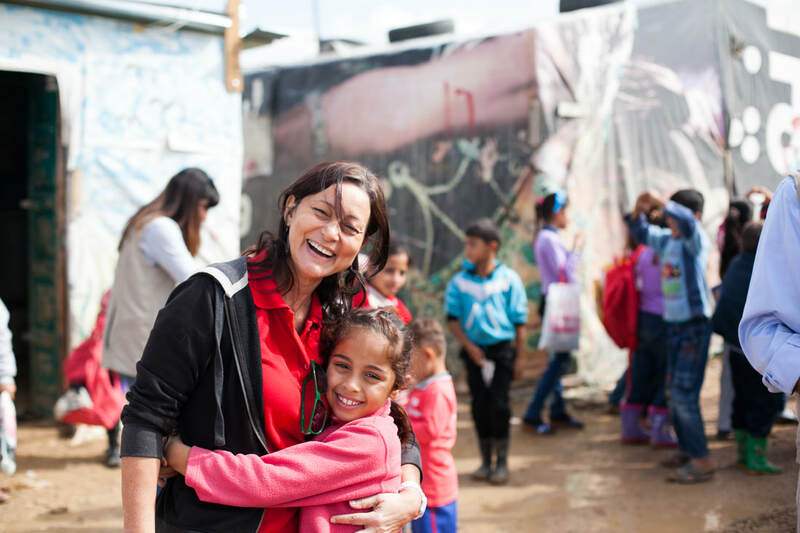 We’re looking for people to take on the challenge of raising just £100 for our work with refugee children in Lebanon and Bangladesh. If you’re taking part in this years' Children on the Edge Chichester Half Marathon, a cycle sportive; 100 miler; your first 5km run; a mud run; or a full-blown marathon, why not use it as a great opportunity to fundraise for Children on the Edge? £100 can go a long way.....it can cover the daily cost of running a tent school for 100 Syrian refugee children in Lebanon. That’s less than £1 per child, per day. Read more about our work in Lebanon. Children on the Edge exists to help marginalised and forgotten children, who are living on the edge of their societies. These are children without parental care, neglected or persecuted by their governments, ignored by international media and missed by large overseas agencies. ​Working in partnership with local communities, we help to create safe, child friendly environments. We support children to realise their rights and we restore the ingredients of a full childhood by generating hope, life, colour and fun. Why choose Children on the Edge? A reason to run, to get up on those early mornings and to push through the wall. You’re running to restore the ingredients of a full childhood for some of the worlds most vulnerable children. Let us know what you’re planning and we’ll be able to support you every step of the way. We'll also be able to give you advice on the best way to pay in any donations you collect. ​“I find it impossible to imagine what it is like to live in a refugee camp in a foreign country while your own land is raging with war and not knowing when, if ever, you will see home again. Children in such circumstances are missing out on a proper childhood and education. ​I support Children on the Edge because they aim to give children trapped in unimaginable circumstances back the childhood and the education they deserve. 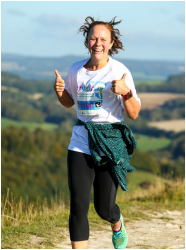 Knowing that I am running for such a worthwhile cause and not just for myself is a great feeling and I would encourage anyone to do the same”. ​"Last year, I suddenly found I couldn't look away from the growing refugee crisis. My own son was the same age as little Aylan Kurdi, whose tragic death crossing the Mediterranean moved so many of us last summer. Whatever our views on the politics of the crisis, it is hard to see how the children caught up in it all deserve anything other than all the help we can muster. Given the journeys some people face, a little 13.1 mile run on a sunny Sunday morning seemed like the least I could do!" ​"Children On the Edge are a unique charity. I love their work and what they stand for. The work they do and the way in which they go about it makes a huge difference to so many lives and I couldn’t suggest a better charity to raise money for. It helped drive me to train from nothing to half marathon distance and it was great to raise so much money and to help make a difference in these young lives". "I am delighted to have been involved in raising money for the school project for refugee children in Lebanon. I work with children every day and this is a cause that is close to my heart. I unfortunately can't be there in person, but I am pleased that I could somehow make a contribution through Children on the Edge".